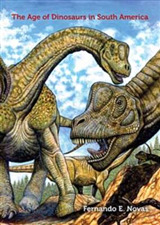 Dinosaurs didn't die out when an asteroid hit Earth 66 million years ago. 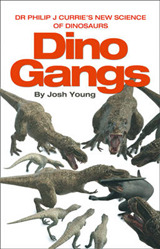 Get ready to unthink what you thought you knew and journey into the deep, dark depths of the Jurassic. 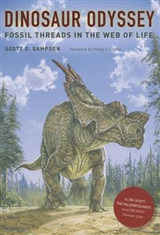 The discovery of the first feathered dinosaur in China in 1996 sent shockwaves through the world of palaeontology. Were the feathers part of a complex mating ritual? A stepping-stone in the evolution of flight? 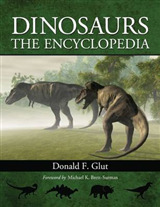 And just how closely related is T. Rex to a chicken? 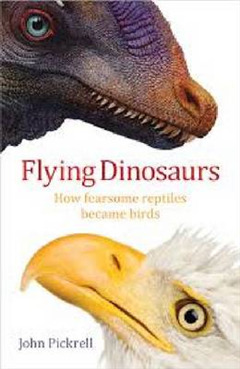 In Flying Dinosaurs award-winning journalist John Pickrell reveals how dinosaurs developed flight and became the birds in our backyards. 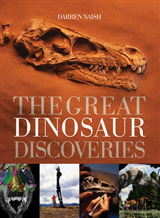 He delves into the latest discoveries in China, the US, Europe and Australia and goes beyond the science to uncover a thriving black market in fossils, infighting between ego-driven dinosaur hunters, and the controversial plan to use a chicken to bring dinosaurs back from the dead.